Under a change of ownership and fresh new approach in 2012, Studio 21 Fine Art engaged FBM to design their new home at 1273 Hollis Street. In 2018, Studio 21 found themselves on the move once again, looking to centre their fine art gallery in the heart of the revived Halifax shopping district. 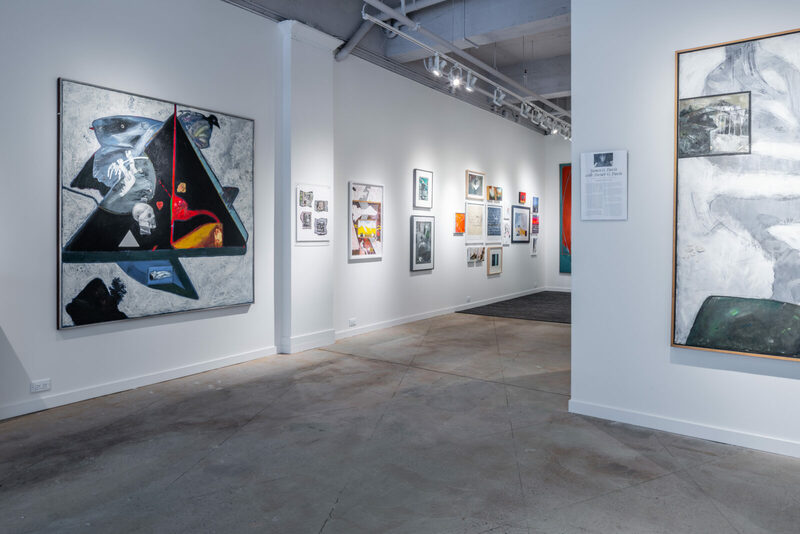 Partnering for the second time with Studio 21, FBM worked with the gallery and Westwood to recreate the essence of the original space while drawing on the opportunities the new location presented. The vision was to make every square inch of space deliver functionality, as well as a superb exhibit setting. The Interiors team is exceptionally proud of this project, and the relationship that's been built with our friends at Studio 21, who now reside at 5431 Doyle Street.